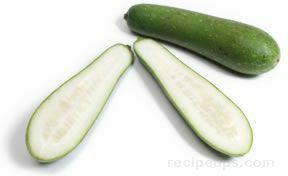 An Asian summer squash that has a long tapered shape with a light green outer skin covering a white to cream colored speckled flesh. 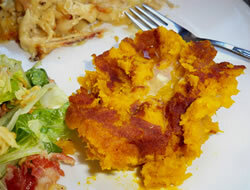 When young, the squash has a mild flavor, but as it matures the taste becomes increasingly bitter. 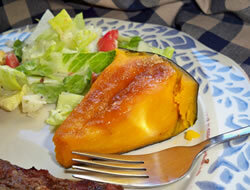 It is a good squash for sautéing, stir frying, or as an ingredient to soups and stews. 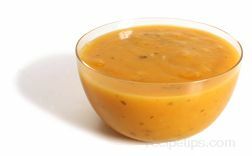 It can be kept refrigerated for approximately 1 week. 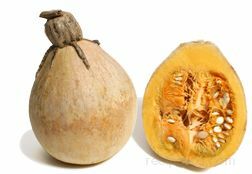 This squash is also known as Mao Gua, Moqua, Hairy Melon, Fuzzy Gourd, Hairy Cucumber, Ho Bak, and Bi Dao, to name a few.